The Centers of Orthopedic & Sports Medicine offer 27 Physicians in 9 office locations, operating at five Steward Health Care locations along the Wasatch front. Our Board-certified orthopedic surgeons and fellowship-trained sports medicine specialists care for patients of all ages, offering non-surgical and surgical treatment options. 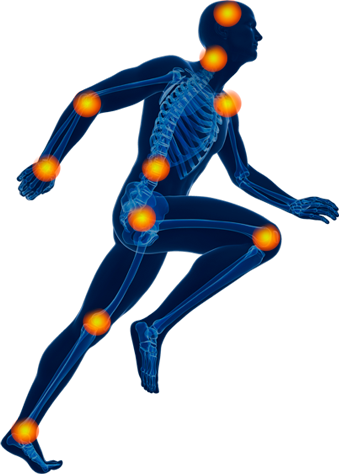 A number of our doctors further sub-specialize, focusing on the foot and ankle, the hand and upper extremity, or total joints.